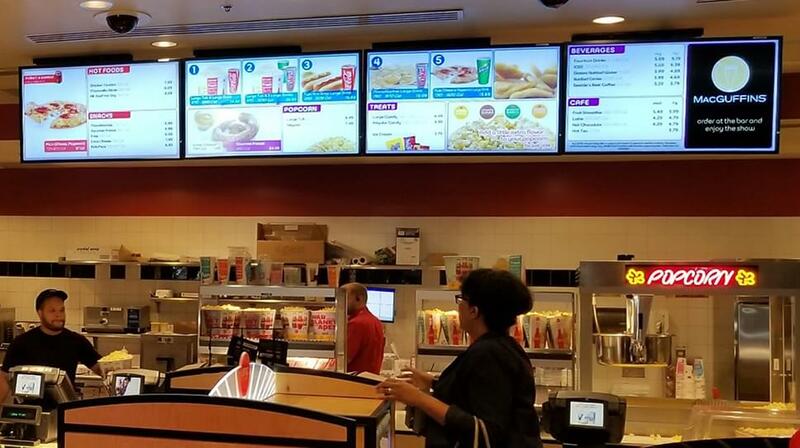 When your customers are in a hurry, allow them to avoid the line. 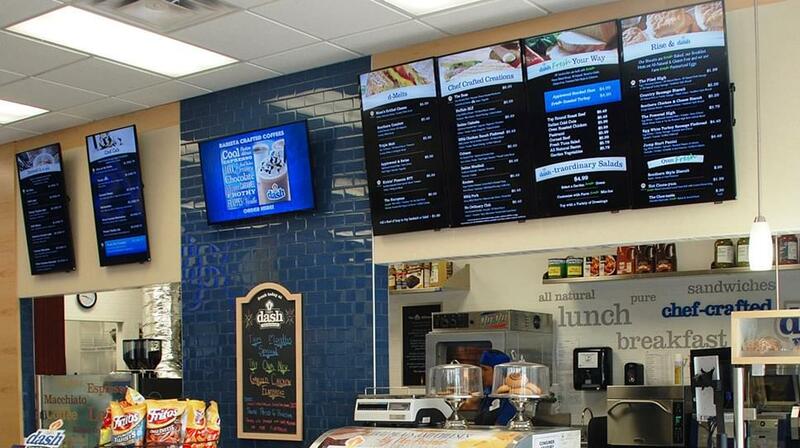 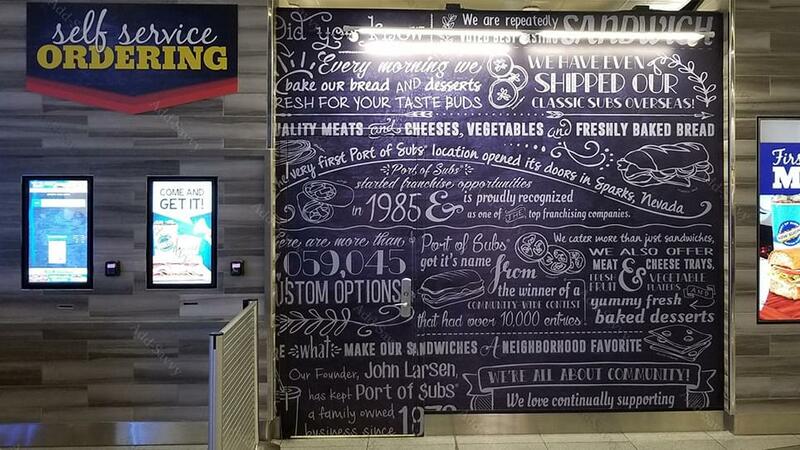 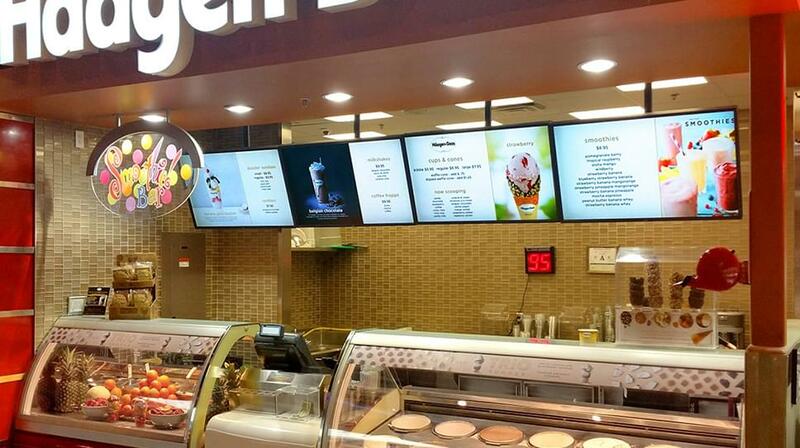 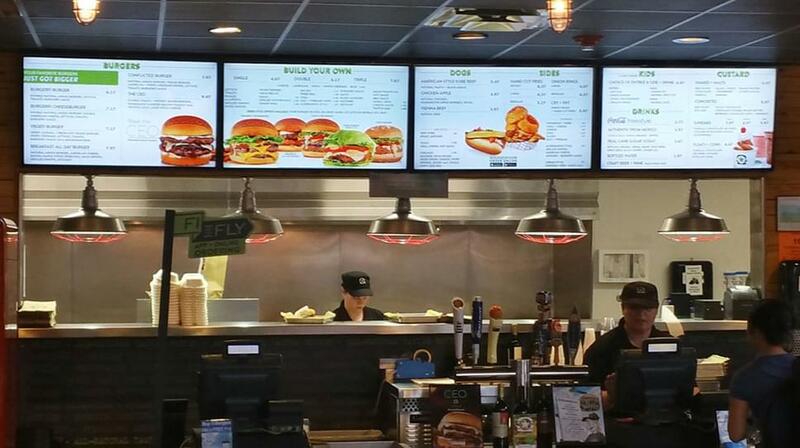 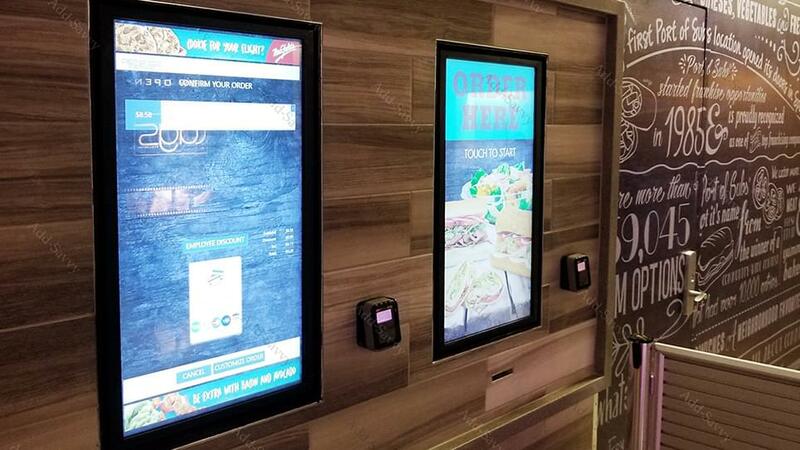 With our payment-kiosks, customers can easily select, modify, & pay for menu items. 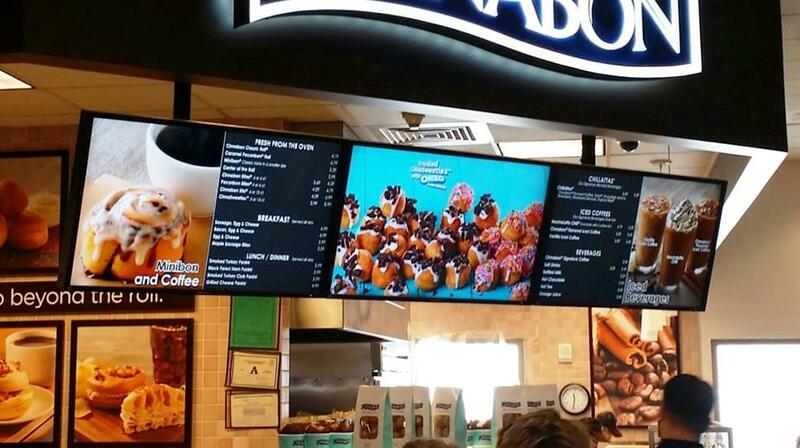 Receive reports outlining key metrics including which items that customers selected the most. 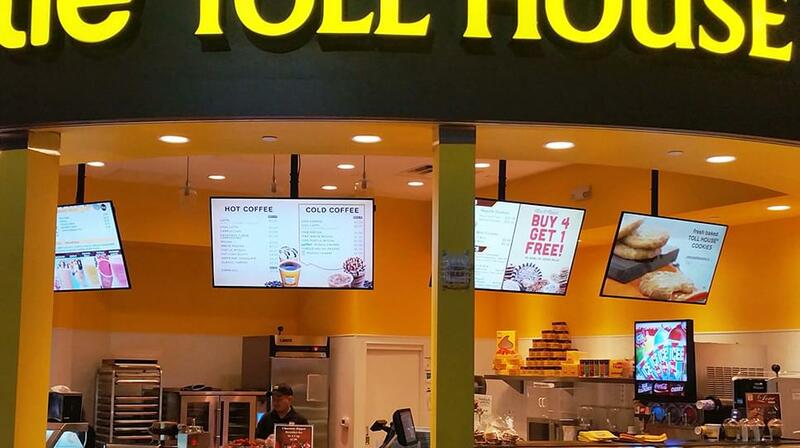 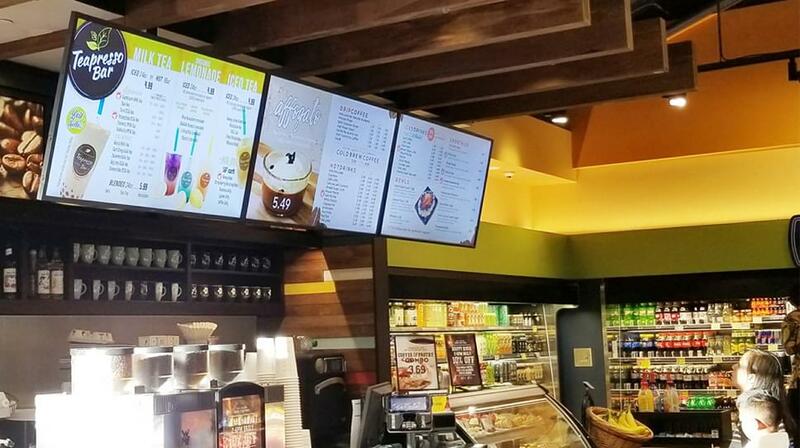 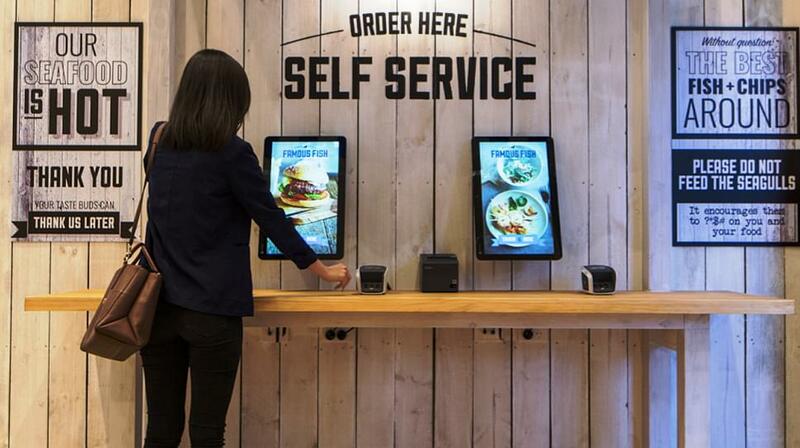 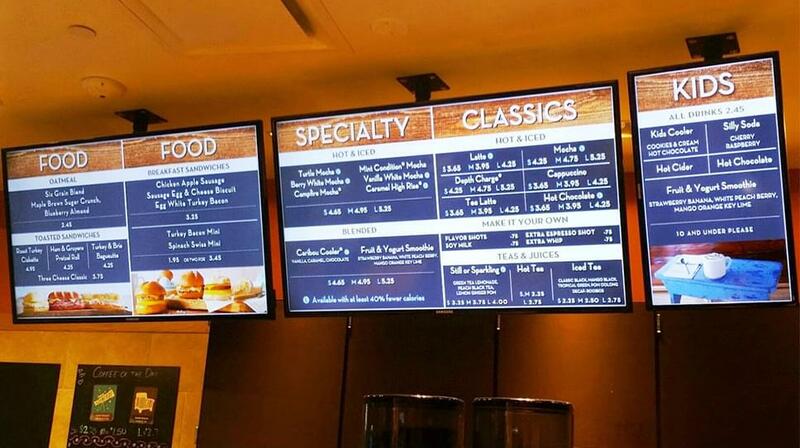 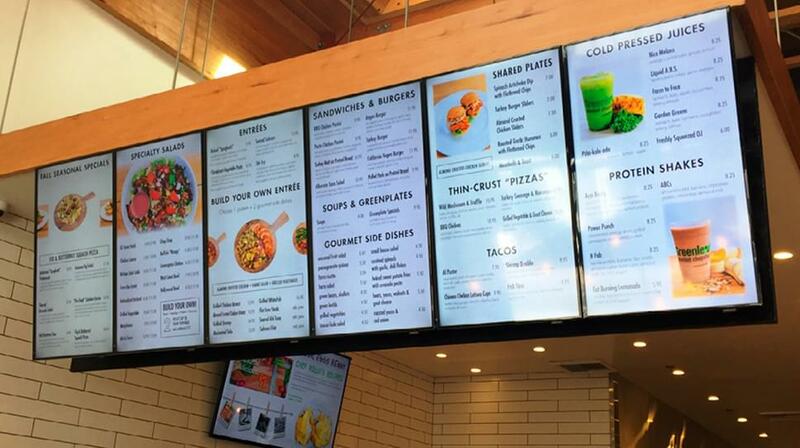 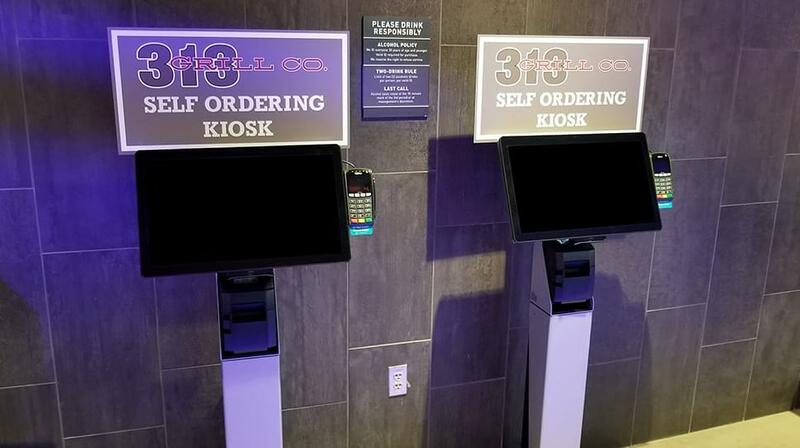 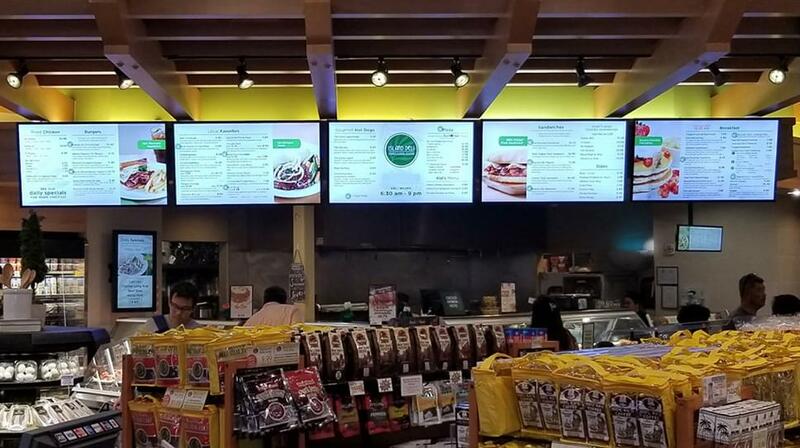 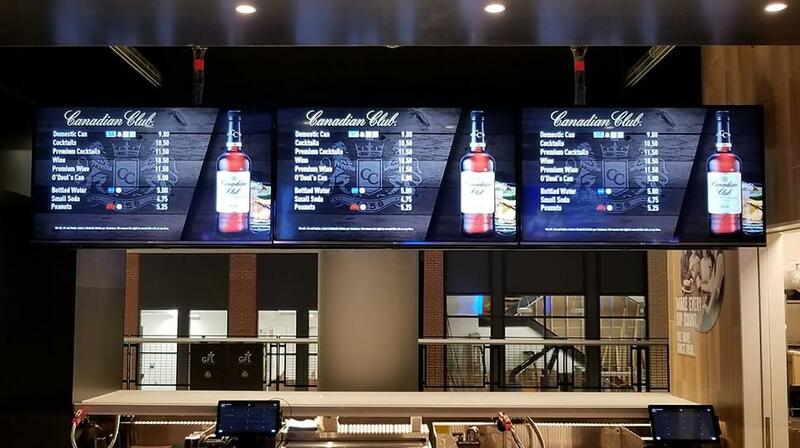 Payment kiosks allow owners to quickly update menu items, track which items were ordered, and reduce costs associated with additional employees.